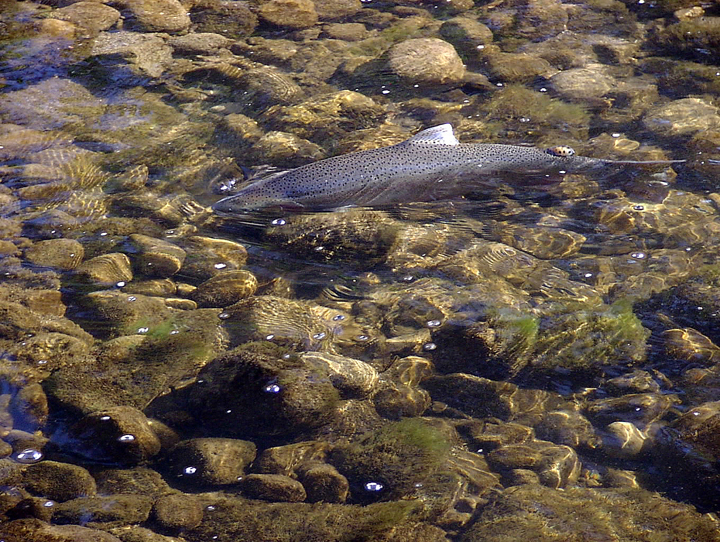 The Kalamath river is a no go for Chinook, the CDFW has closed the Chinook fishery down due to quotas not being met. Steelhead are starting to show however and may still be retained. If your looking for Steel the Klamath just might be a good option. 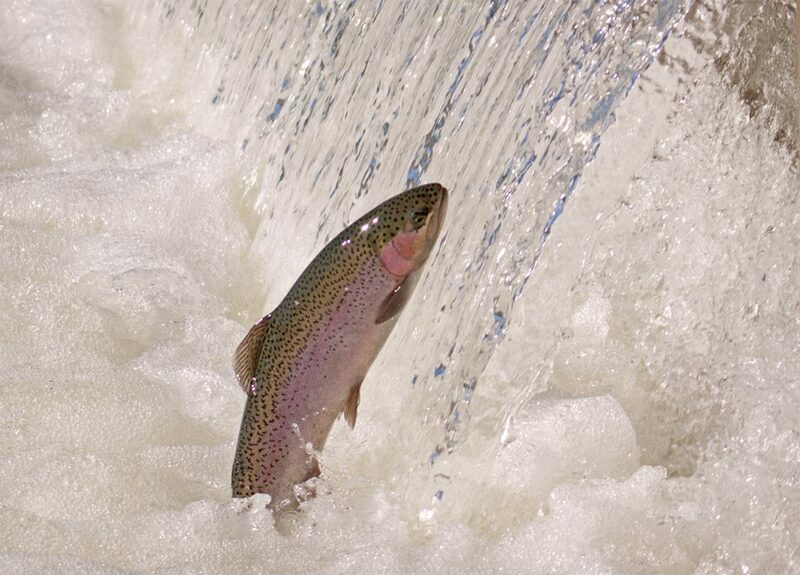 This is concludes our 2014 Kalamath River Fishing Report. For More information on the Kalamath River such as Fishing maps, Spawn charts and more CLICK HERE! Lunker’s Guide 2014 Kalamath River Fishing Report! 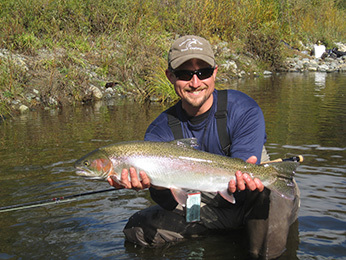 Click Here for more Kalamath River fishing reports! Click here to go back to the most recent California Fishing Reports!